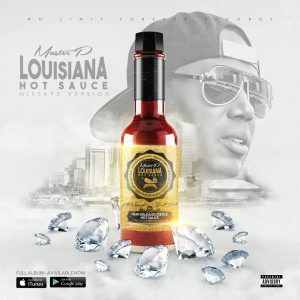 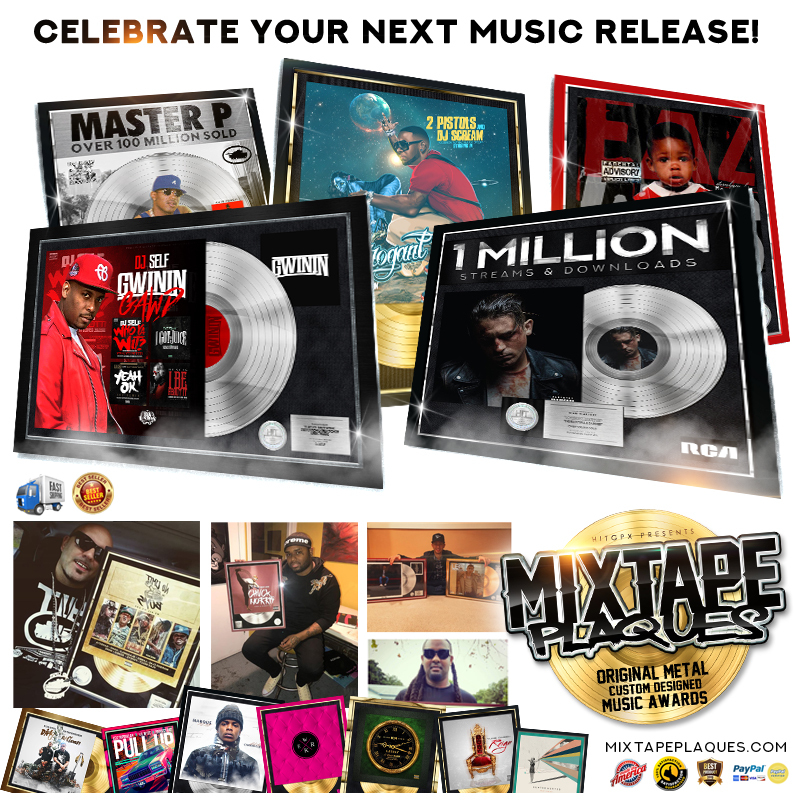 Percy Miller aka Master P has been riding out a general high in the last year from from tv to movies, music, food products, merchandising and video games, The Ice Cream Man has reinvented himself, setting off a national headlining No Limit Solider Reunion Tour with Mystical Silkk The Shocker, Mia X and more. 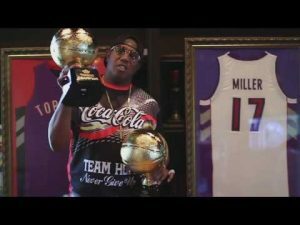 Master P performed on the main stage at the Essence Music Festival 2017 bringing out Snoop and Trina in the New Orleans Super Dome. 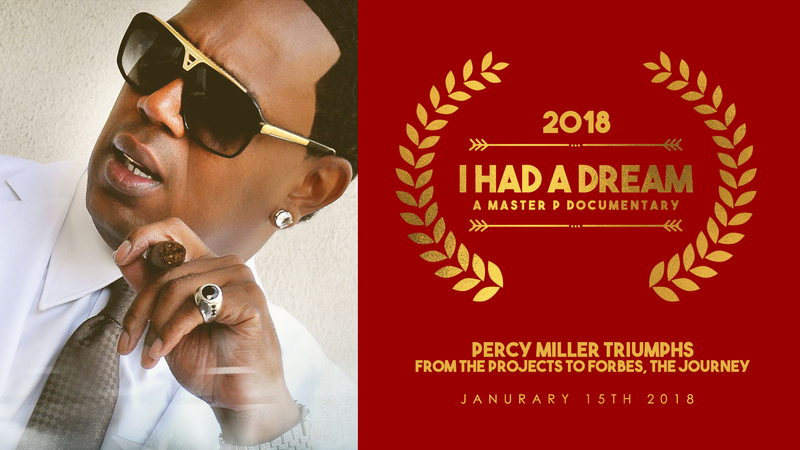 On January 15th 2018, Dr. Martin Luther King Jr. birthday, Miller is launching his first ever documentary “I HAD A DREAM”. 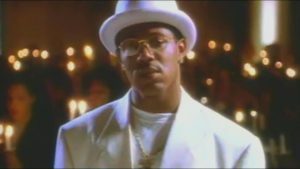 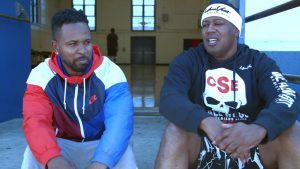 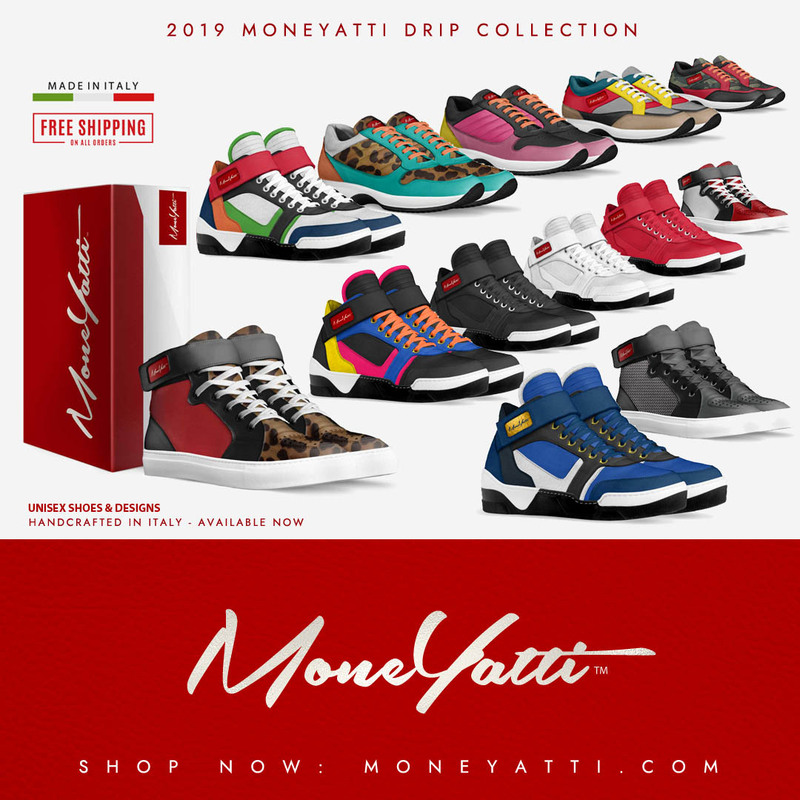 The documentary will take you from the 90’s to now… Master P’s triumphs, struggles, pain, from the projects to Forbes, how one man’s dream changed the way people think of Southern Hip Hop. 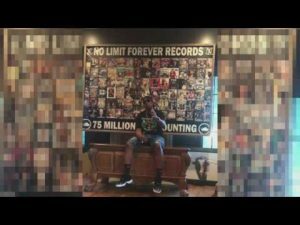 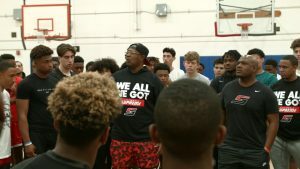 Master P wanted fans to experience the real story of No Limit before the theatrical movie is released “King of The South” getting real testimonies from artists, celebrities, close family members and influential people that were a part of the No Limit Movement is what makes this “I HAD A DREAM” documentary special. 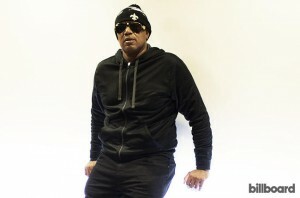 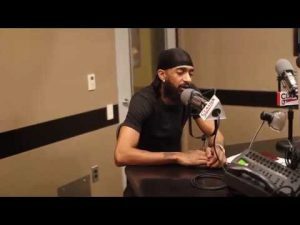 Miller stated that he remembers taking over Priority Records at 22 years old then signing Snoop Dog and proving that independent artists can make real money in the music business.